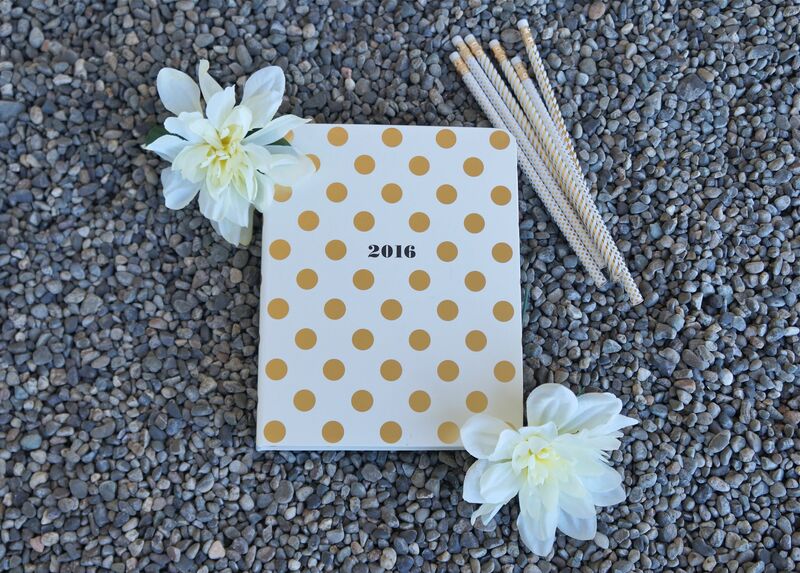 Guess who ALREADY purchased their 2016 Weekly Planner already?! But seriously how cute is this planner? 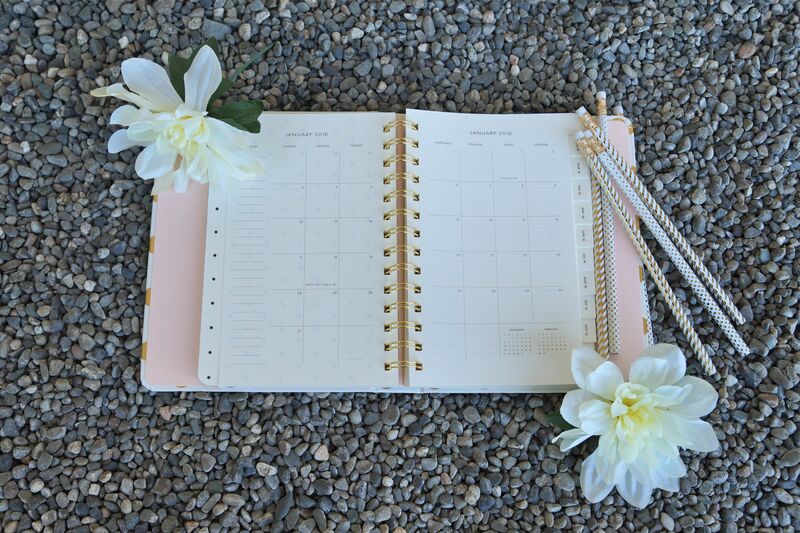 This planner has both monthly and weekly views…which is great when I want see what I’ve got going on each month at a glance, but I can drill it down further and plan out each day in the weekly view. I also loved the fact that this planner starts in August 2015; which means I will just get even more use out of it!! If you are interested in this planner you can get your own here or here. I bought mine as well, I cannot wait until the end of this month so I can write in it.